Looking to ship a piano to or from Hawaii or nearby? Connect with the best Hawaii piano transport companies through uShip and save yourself time and money. 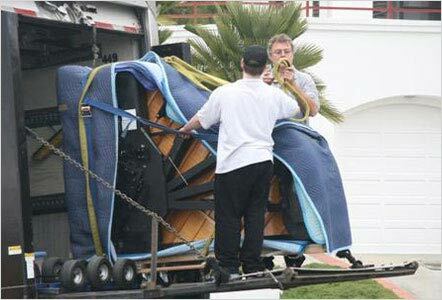 Piano transport companies in our marketplace are customer-rated and willing to compete for your business, today! When you are fulfilling your dream of owning a baby grand piano, the type of delicate care and professional service you need are readily available on uShip. Safe and secure shipping, peace of mind are why you should use uShip to ship your piano. Affordable and easy shipping is available in Hawaii; get a quote now and see.